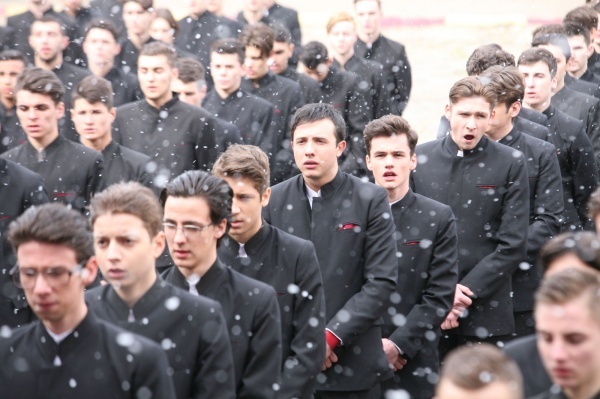 'One Step Behind the Seraphim', Daniel Sandu’s feature debut, has its UK premiere at the Romanian Cinematheque. 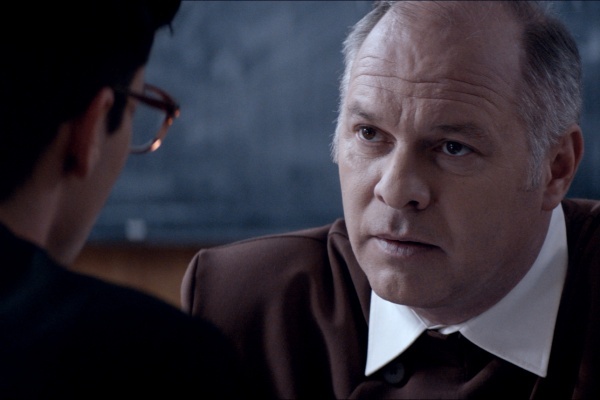 The intensity of the performances, with a towering performance by Romanian New Wave star Vlad Ivanov, the documentary-like realism and the controversial subject make the film one of the most striking Romanian productions in years. After the screening, join us for a Q&A session with Daniel Sandu, the film’s director. 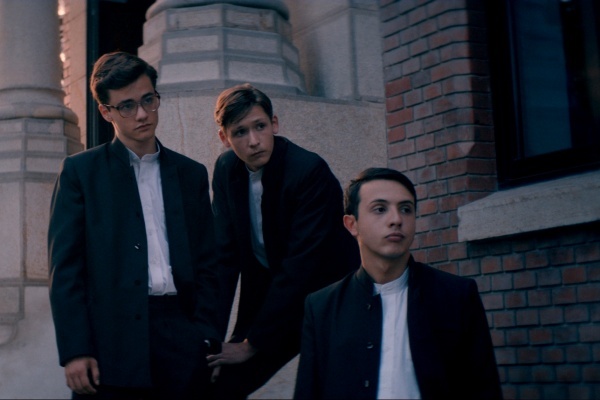 This 90s coming-of-age story tells the experience of Gabriel, a 15-year-old teenager who wants to become a priest. The years he spends at the seminar will shape him as a person as he learns to survive in an often corrupt environment that puts his faith to the test. One Step Behind the Seraphim stars in the marvellous Vlad Ivanov in one of his best performances in years accompanied by excellent newcomer Ștefan Iancu and Ali Amir, Alfred Wegeman, Ștefan Mihai, Niko Becker, Ilie Dumitrescu Jr., Cristian Bota, Marian Popescu, Radu Botar. 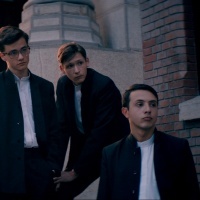 “The film speaks about the courage and the right of young people to take decisions, to oppose a system and, if necessary, to break the rules in order to protect their free will and not allow others to decide for them” - Daniel Sandu. 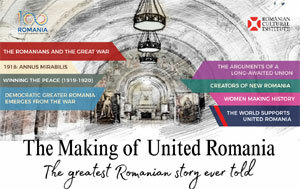 Where: Romanian Cultural Institute, 1 Belgrave Square, London SW1X8PH. In Romanian with English subtitles. Admission is free and the seats are allocated on a first come, first served basis. Please confirm your attendance on Eventbrite.